Today is a nice rainy, stay inside, and eat soup kind of day. 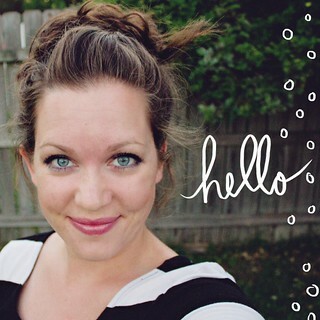 It works nicely since both of my little ones are recovering from being sick. It’s also the perfect day to crochet. I’ve been doing a lot of that lately, making Christmas gifts and all. 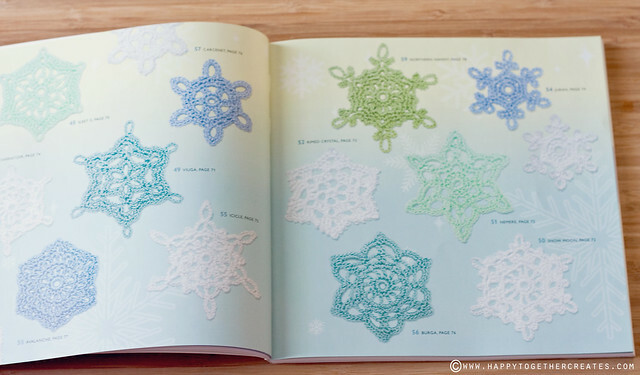 This book has helped me with that by giving me 100 different crochet patterns to create snowflakes with! 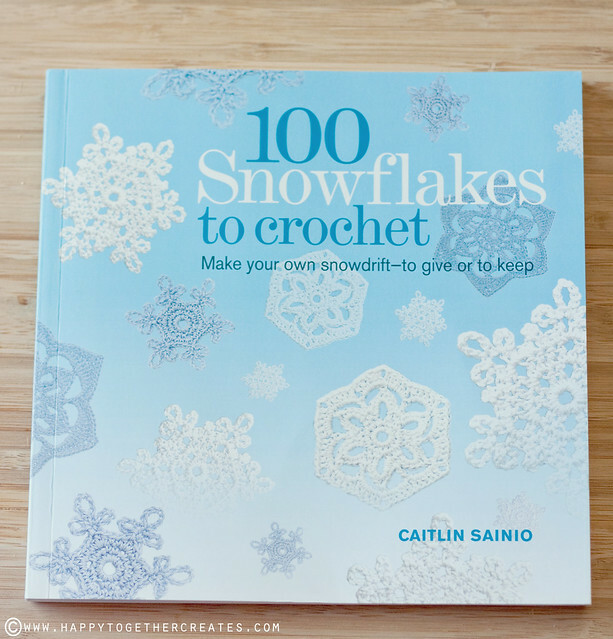 100 Snowflakes to Crochet is by Caitlin Sainio and sent over c/o St. Martin’s Press. I seriously cannot believe all the different versions of snowflakes in this book. You know how no 2 snowflakes are alike? 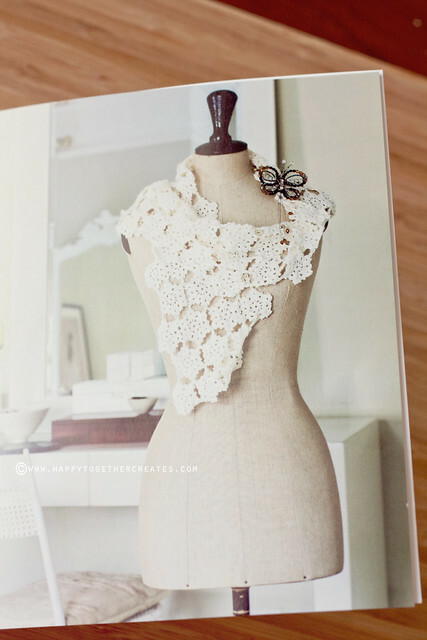 Now you can kind of literally do that with crocheting them! I think it would be so pretty to do a snowflake tree with all different kinds.Maybe even in color? I whipped up these three using different color embroidery thread. 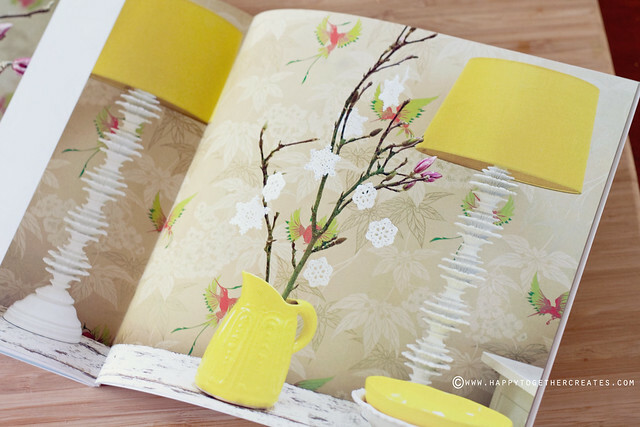 Besides the patterns, there is of course all the information you need on supplies, a crochet refresher course, how to block and stiffen them, and a handful of projects in the back that you could use these for. These two shown were my favorites. 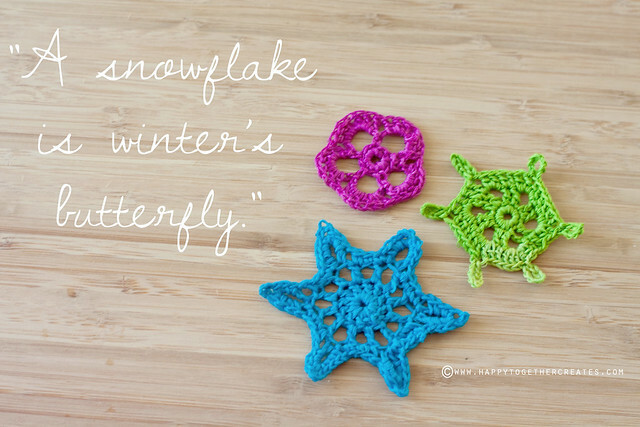 I’ve always loved butterflies and snowflakes and now I know why! 🙂 LOVE that quote! Those snowflakes are gorgeous! I have the worst time following patterns though.